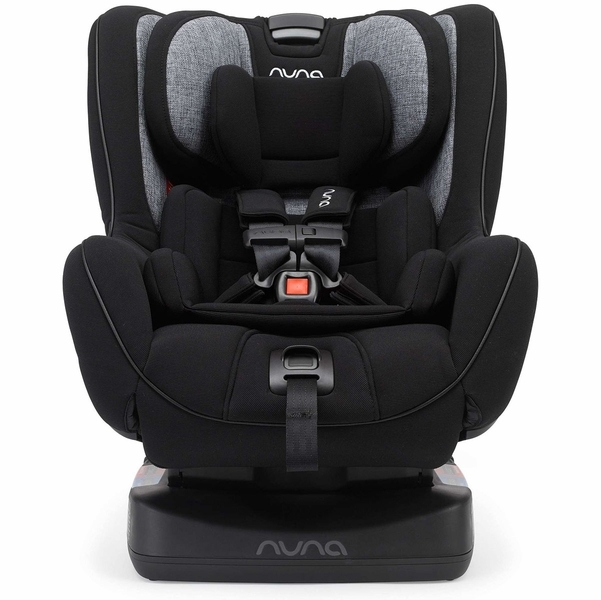 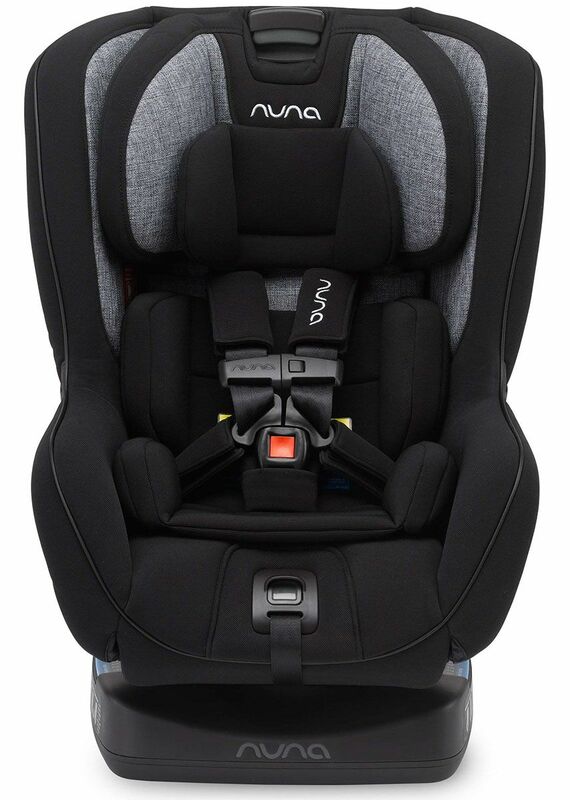 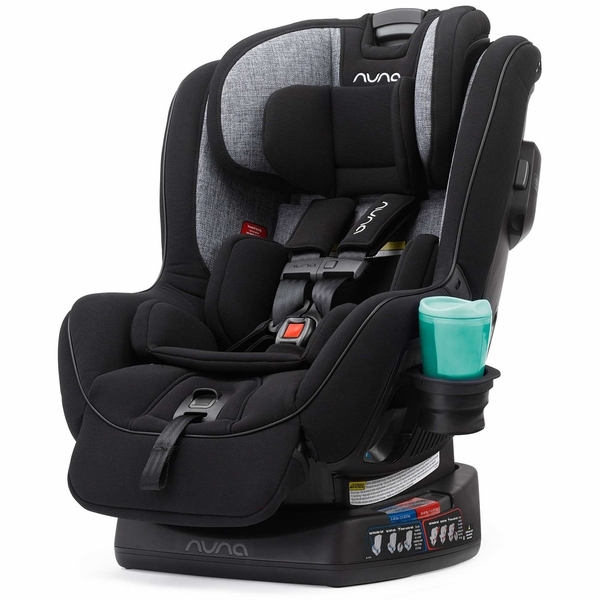 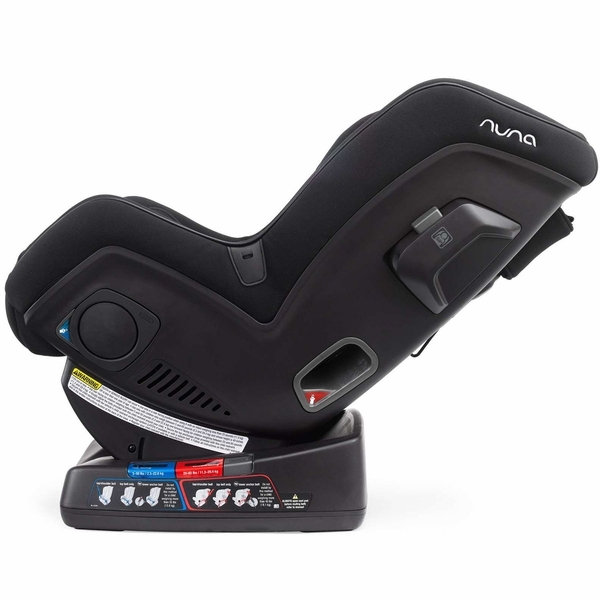 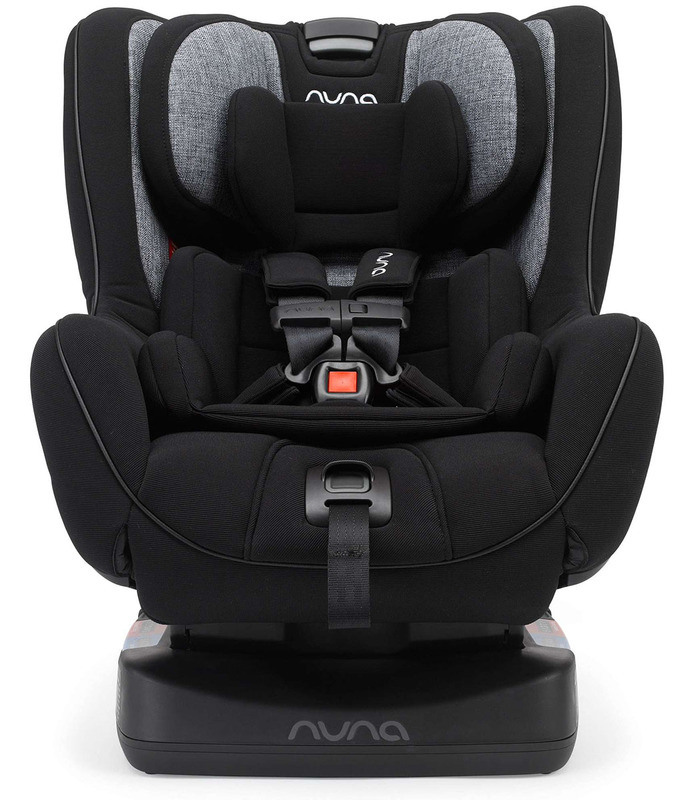 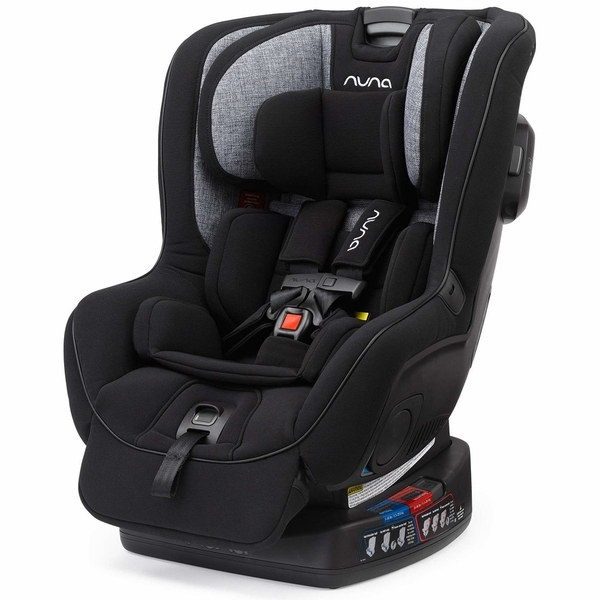 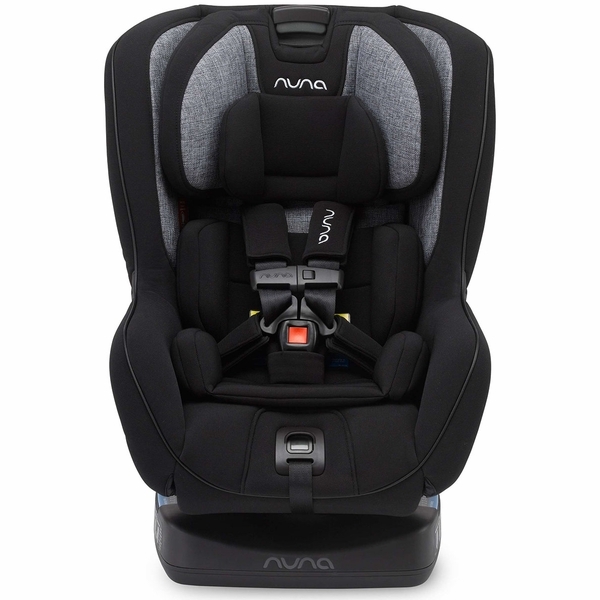 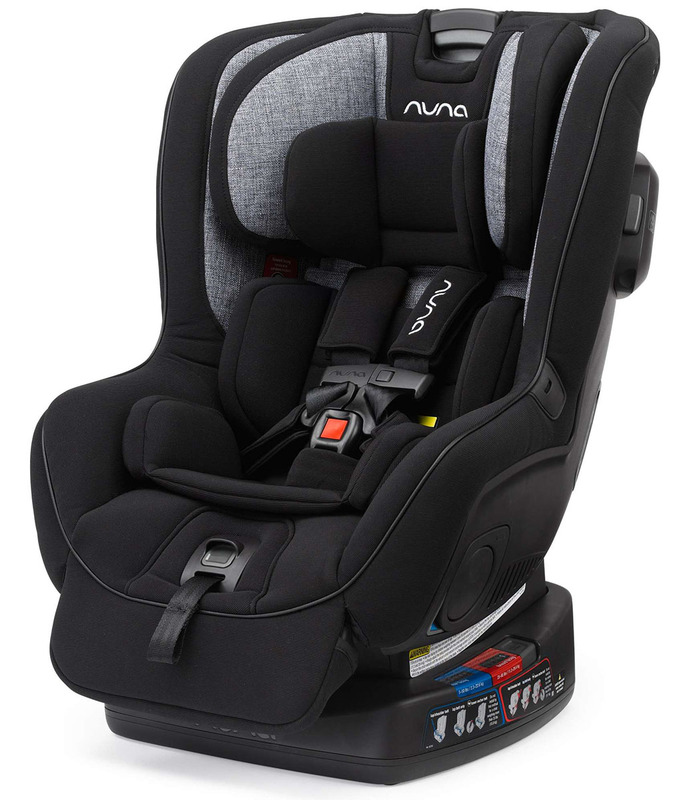 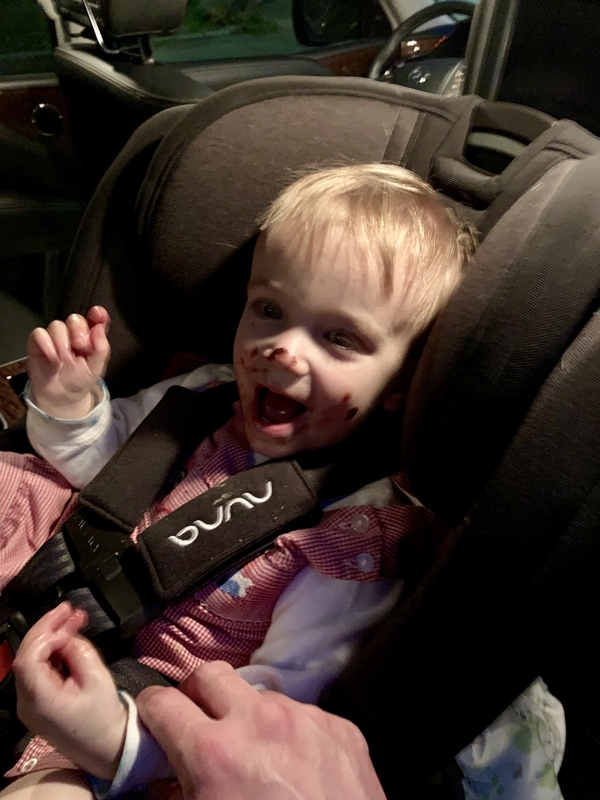 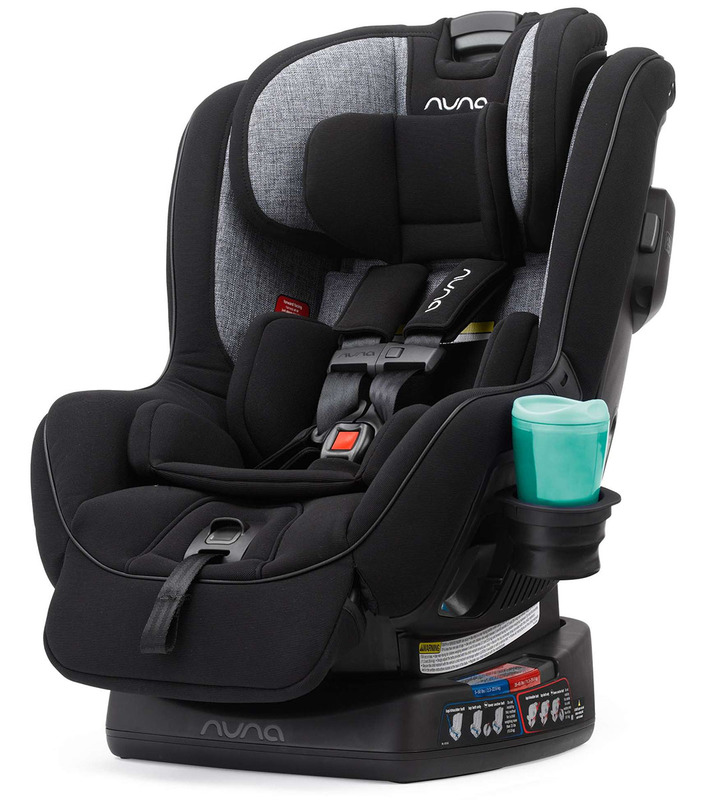 Solid car seat that takes up much less space than the pipa. 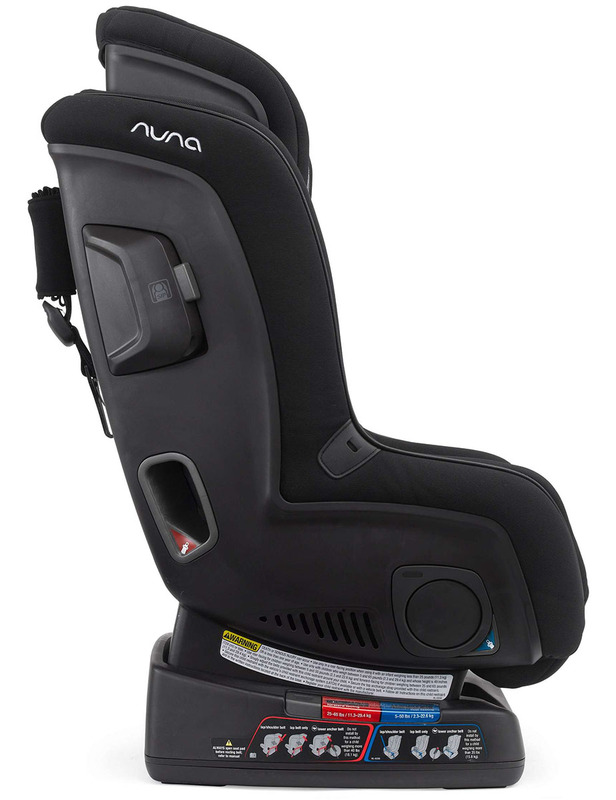 Easy to install and comfortable. 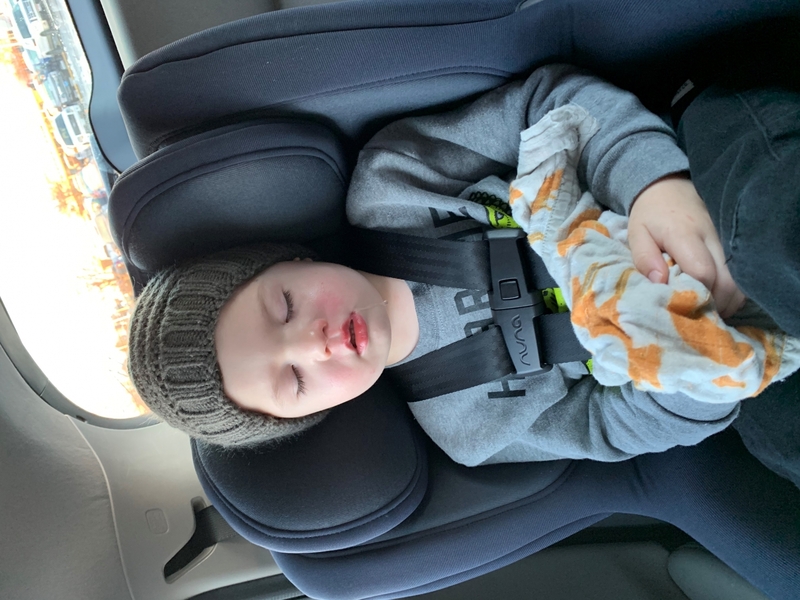 This seat is so comfy my daughter falls asleep in the car all the time! 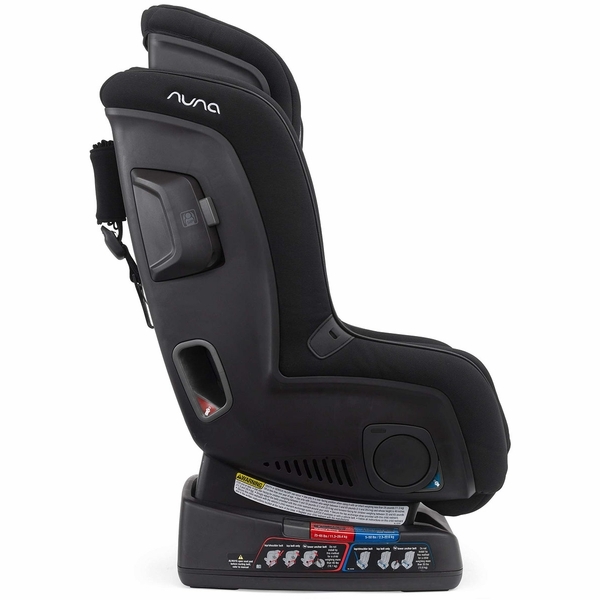 Also, easy to clean and installation is a breeze!! 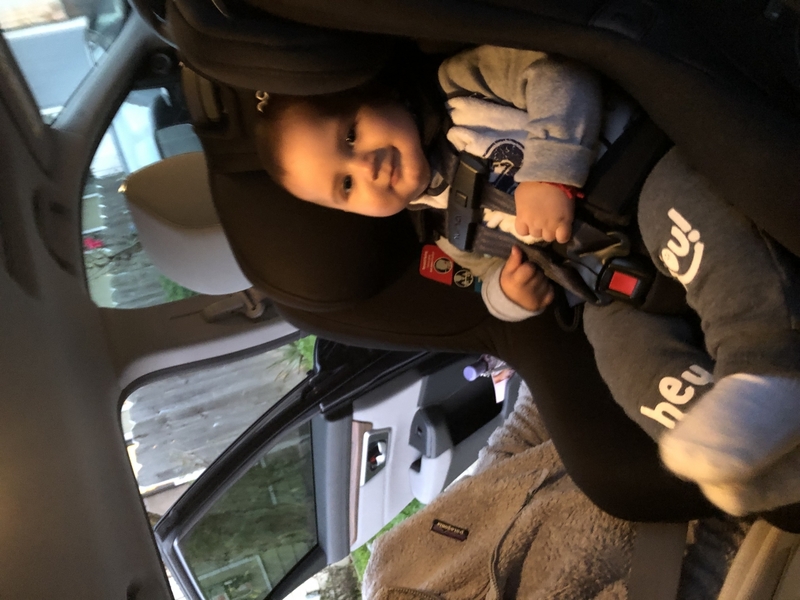 I love this car seat. 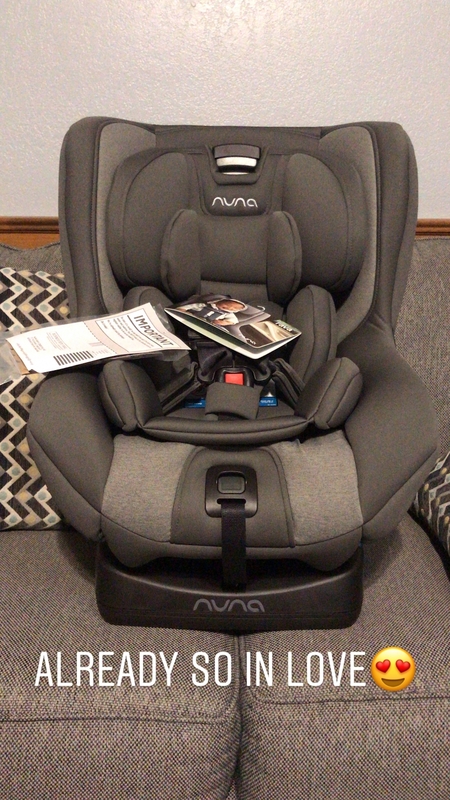 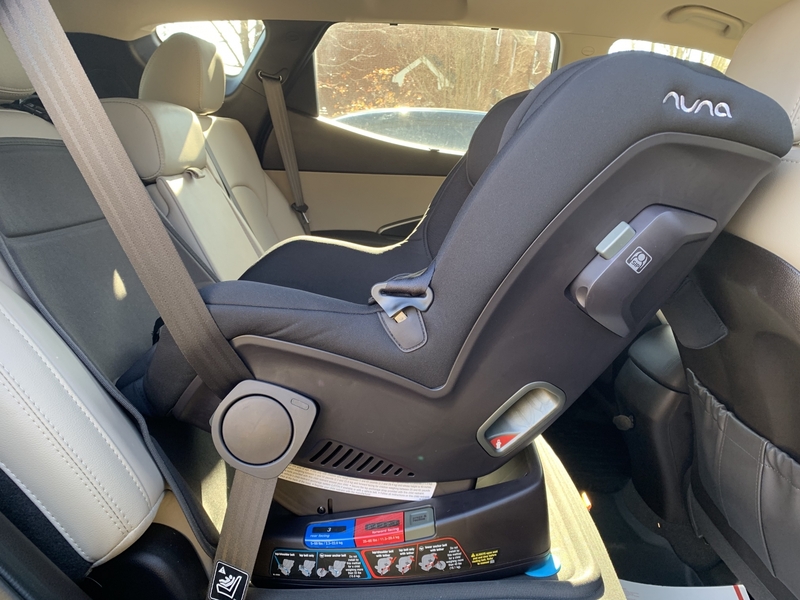 Very easy to instal and my baby is very comfortable sitting in it.